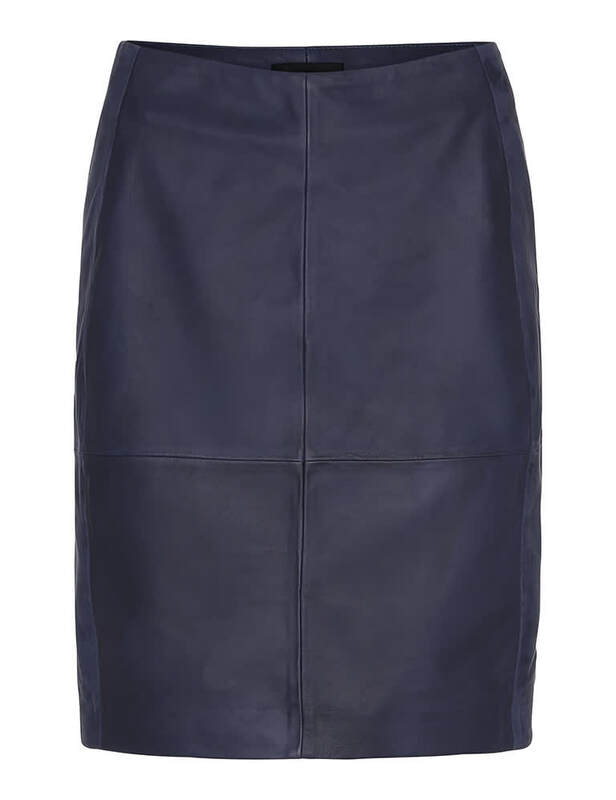 The Cecilia pencil skirt from 2nd Day is a real classic designed in a soft leather, featuring concealed zip fastening at the back & split vent. Fully lined for comfortable wear. May be worn high waisted or slighly lower on the hips where we would advise taking a size up.